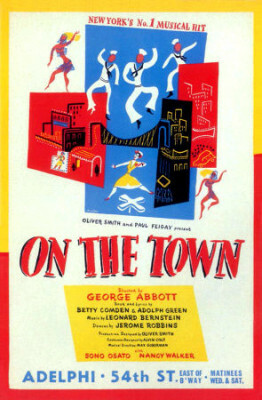 “Some Other Time” was written for the musical On The Town, the story of three sailors on leave in New York City and their romantic adventures. This song is sung at the end by two of the couples. Inexplicably, this beautiful song was cut from the 1949 film version. Oh Well, we’ll catch up some other time. “Some Other Time” was recorded in June, 1975 and was released that year on The Tony Bennett / Bill Evans Album. “Some Other Time” (alternate take #7) was recorded in June, 1975 and was released that year on The Tony Bennett / Bill Evans Album. The Interactive Tony Bennett Discography © 2019. All Rights Reserved.